honestly, when i learned there was another flash sale site for kids i wanted to pull my sweater over my head and crawl under my desk. if any of you follow me on twitter you know that i spend a small fortune on gilt children, so i don't need anymore temptations! but the brand new sale site ollie olio is different. it's like gilt but without the gilt. the weekly sales are "curated" based on ollie olio's mission: good design; good function; good construction; and my favorite, good value, so we can work less and live more--love that! 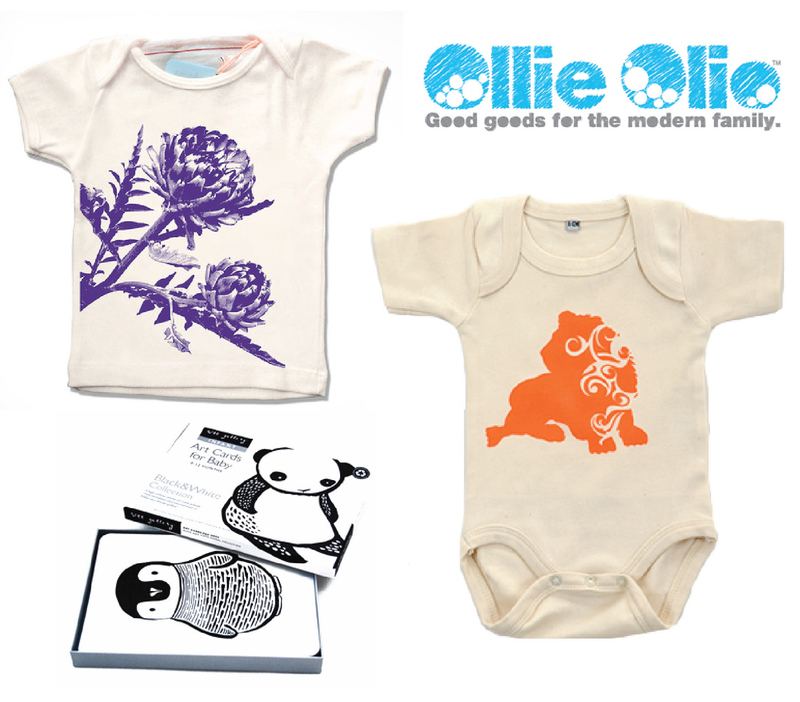 you will find independent designers, earth-friendly products and just all the coolest stuff for baby on crazy sale.